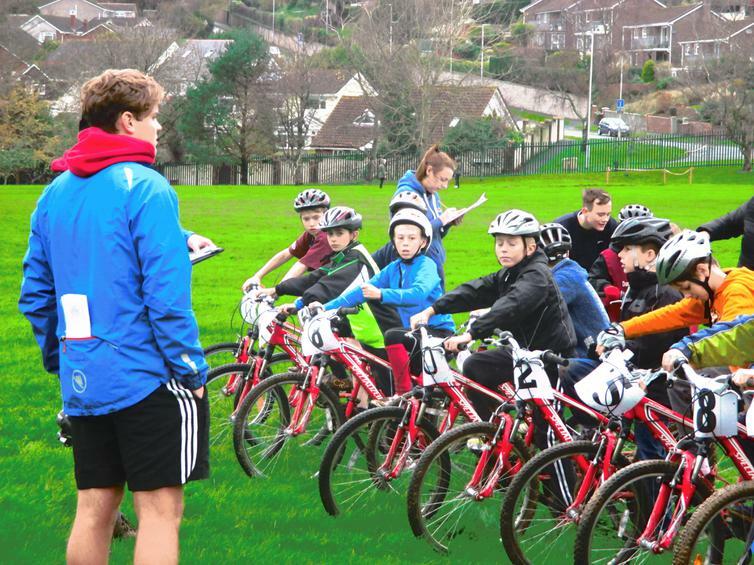 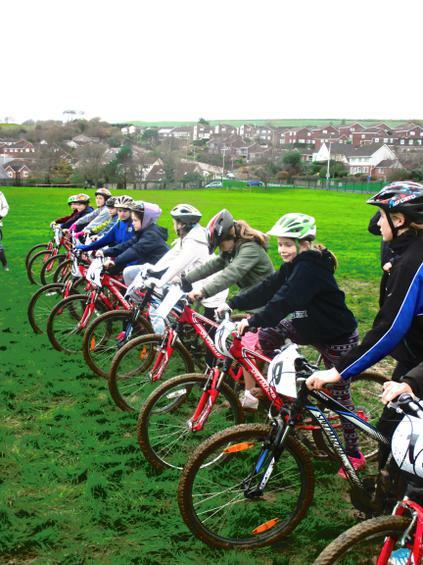 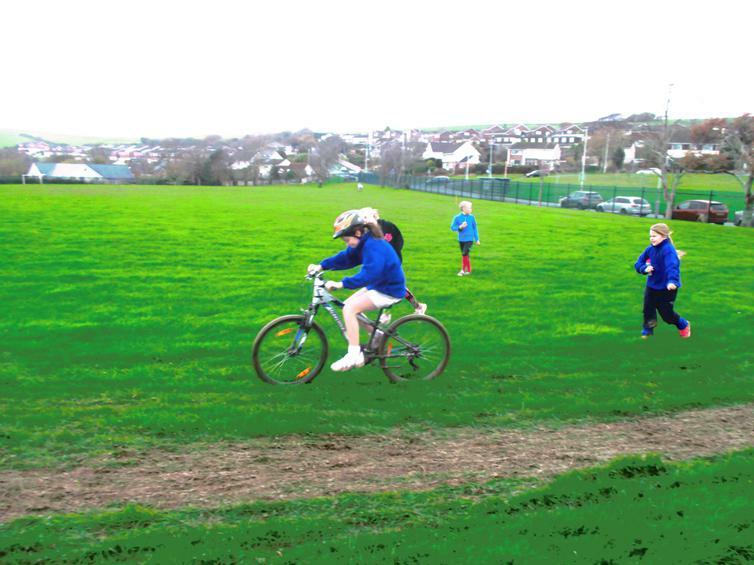 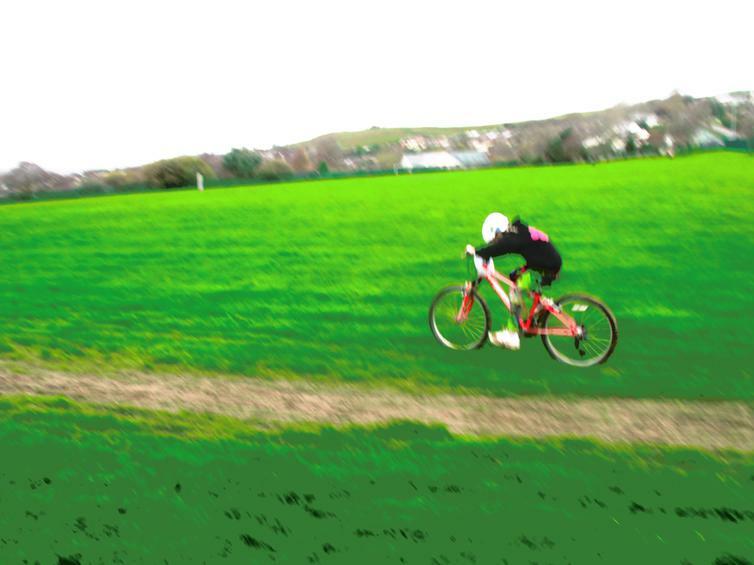 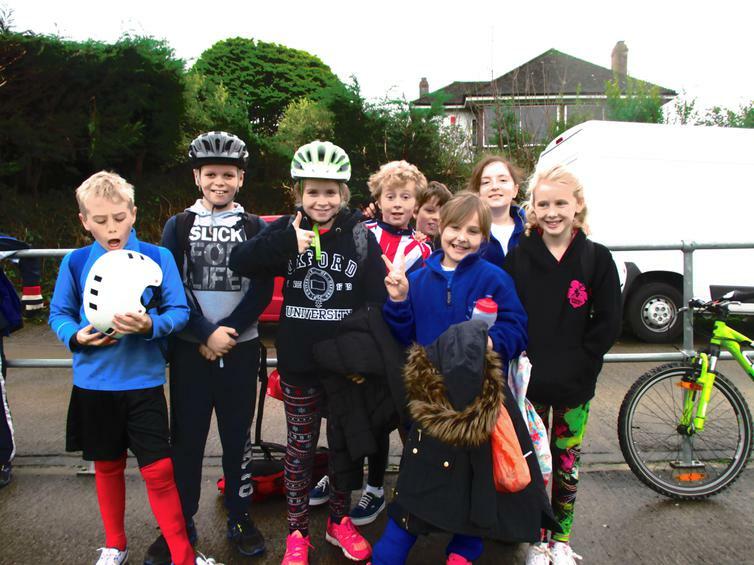 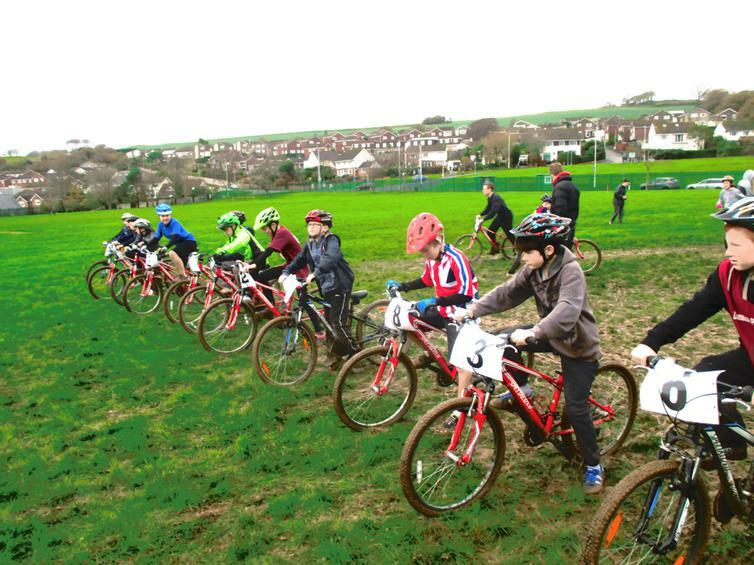 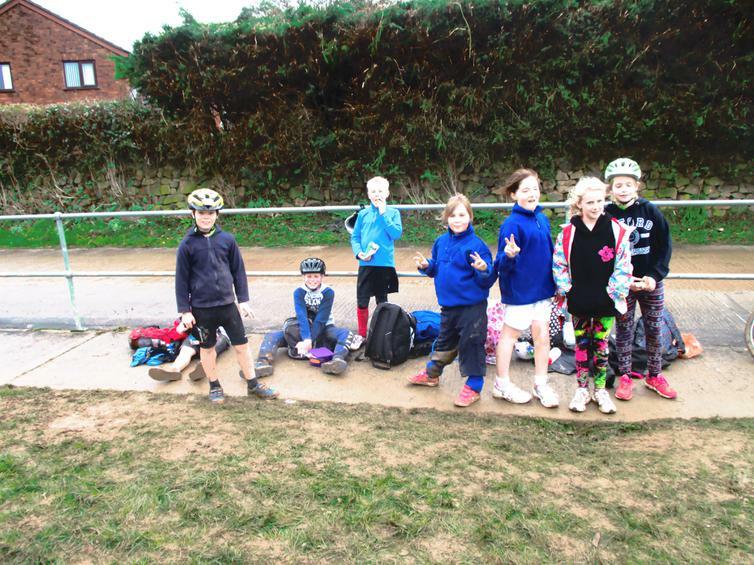 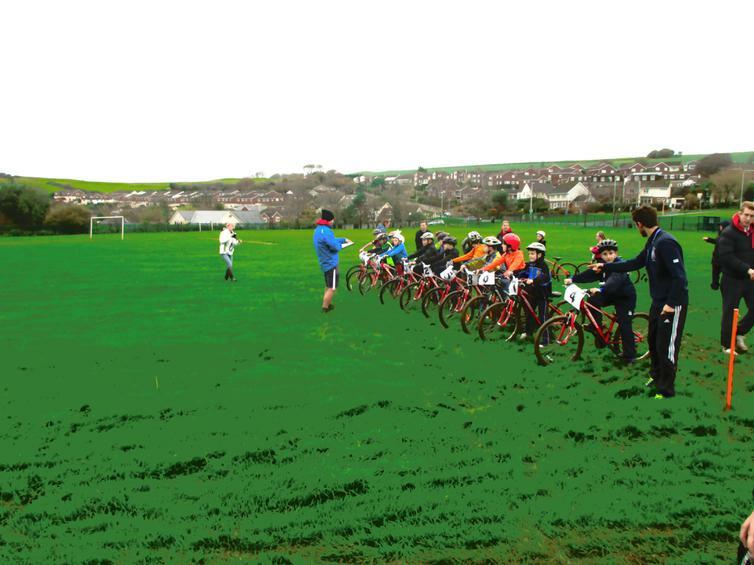 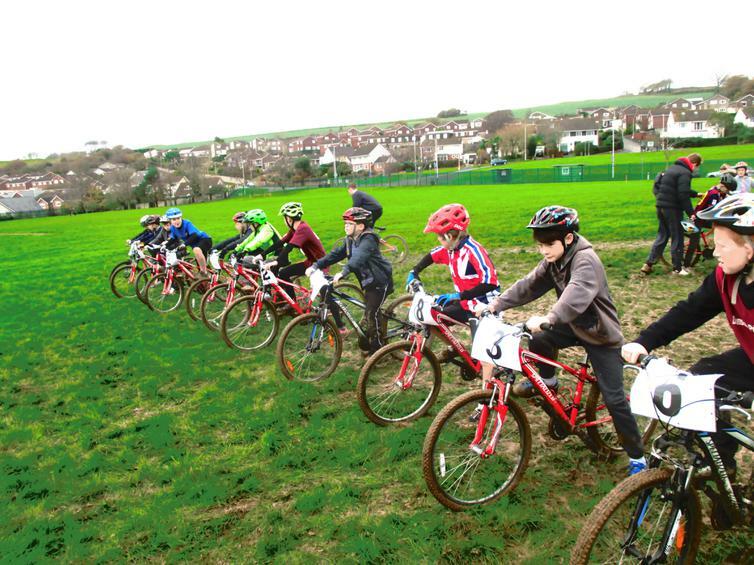 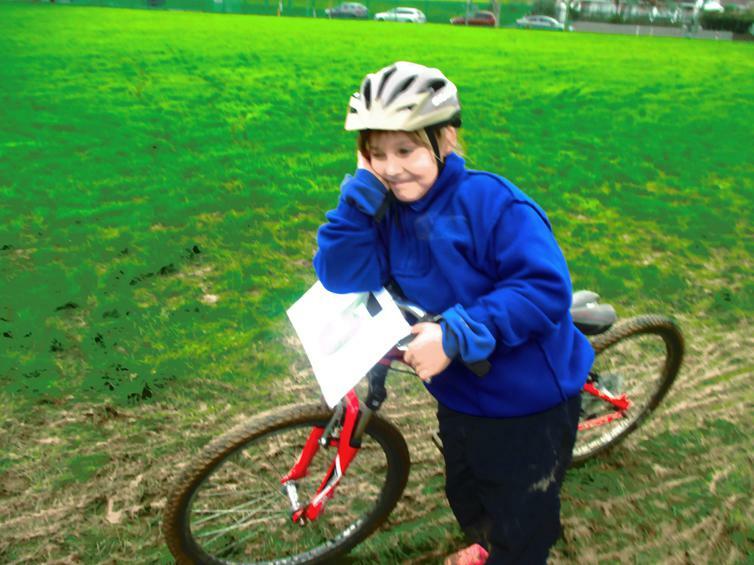 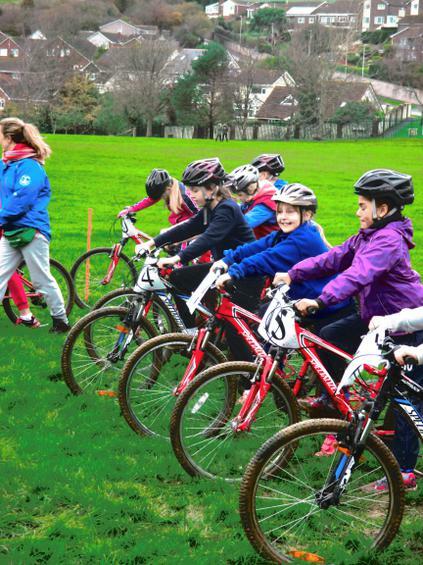 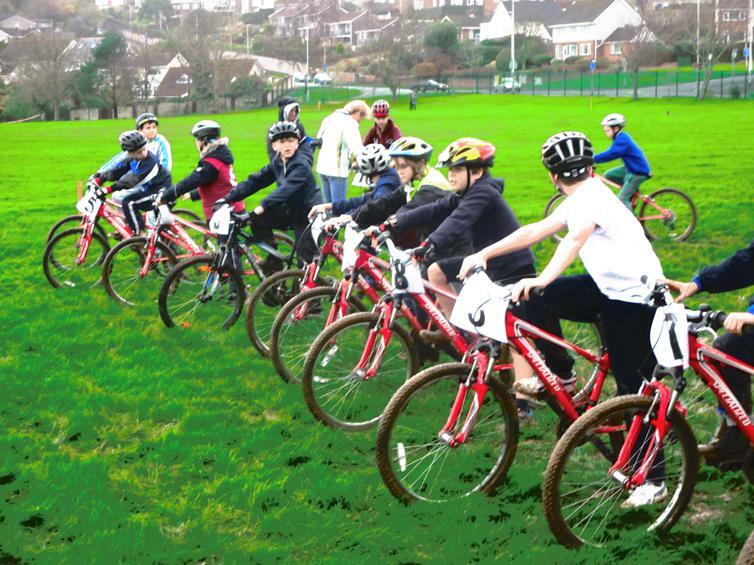 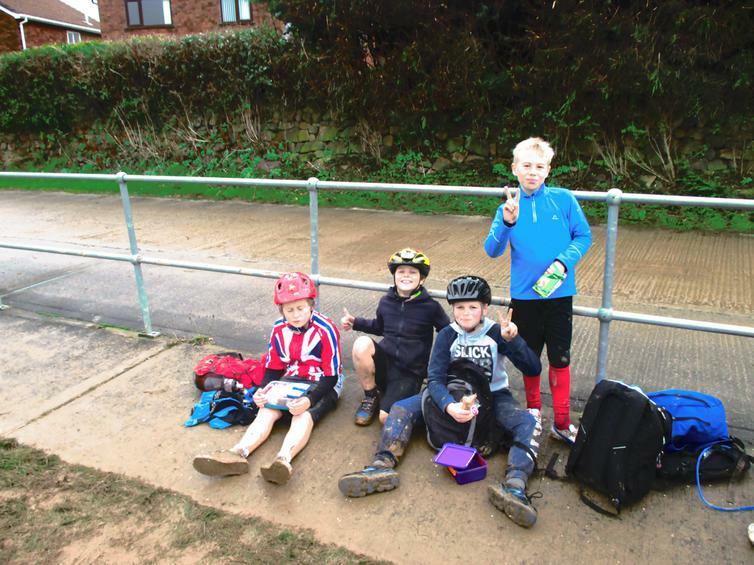 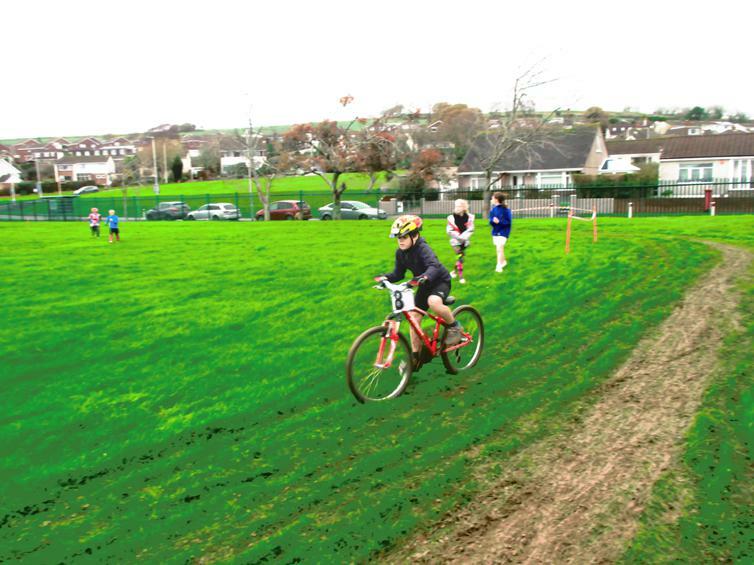 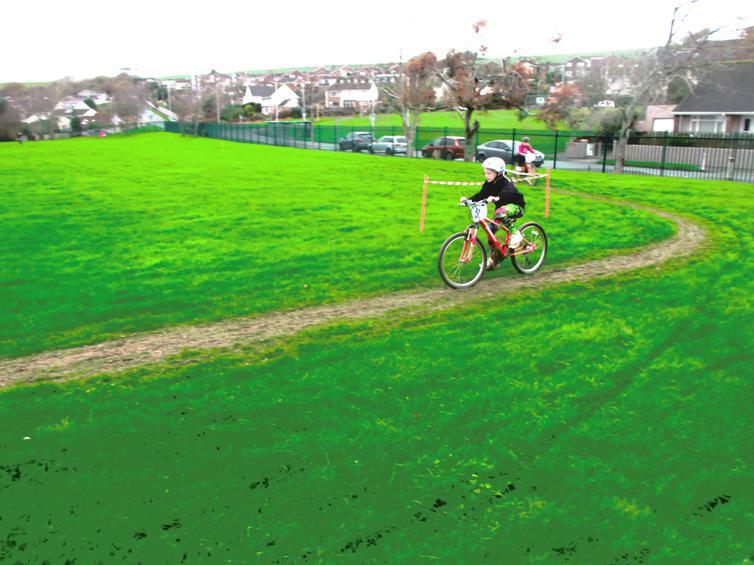 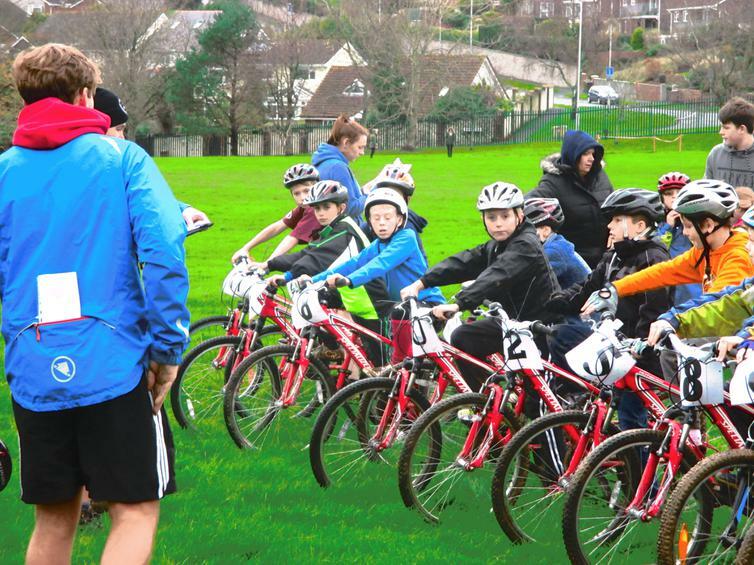 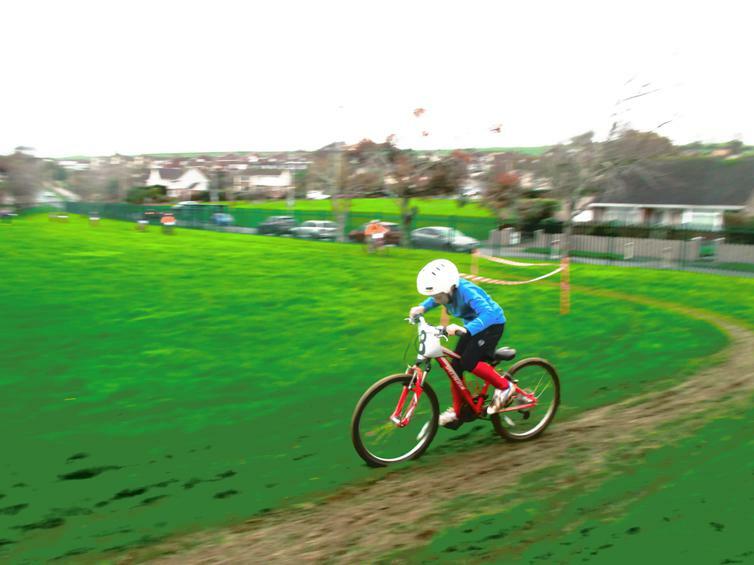 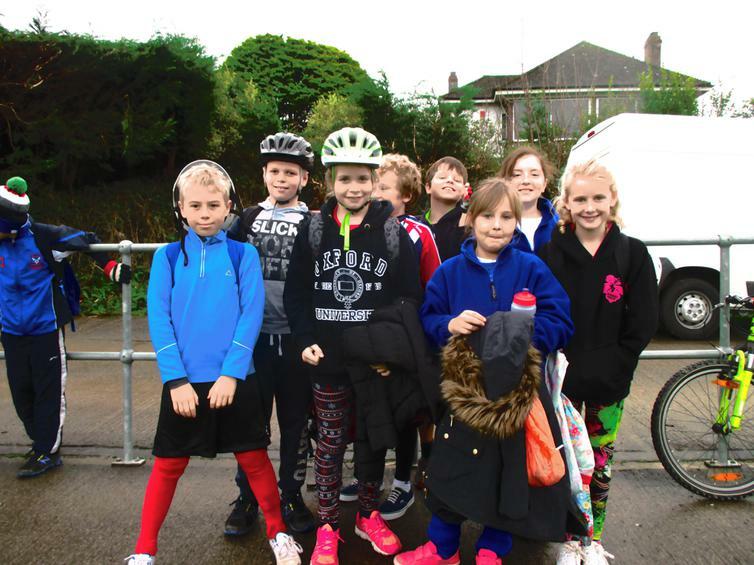 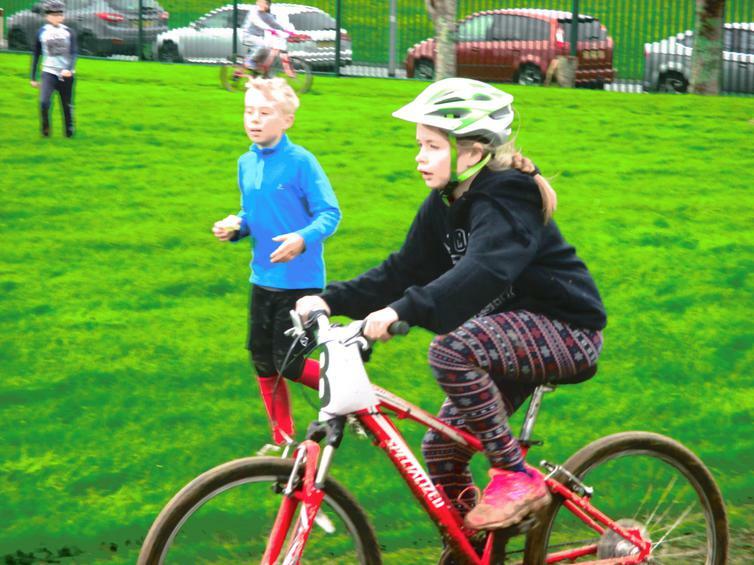 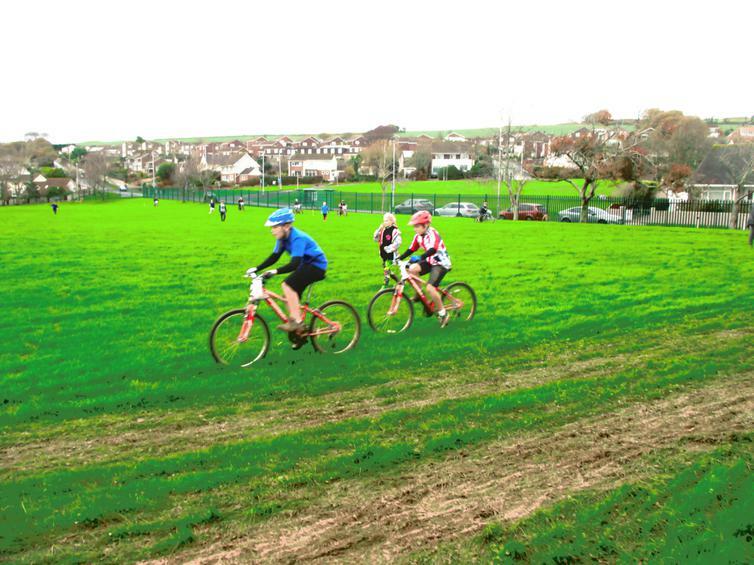 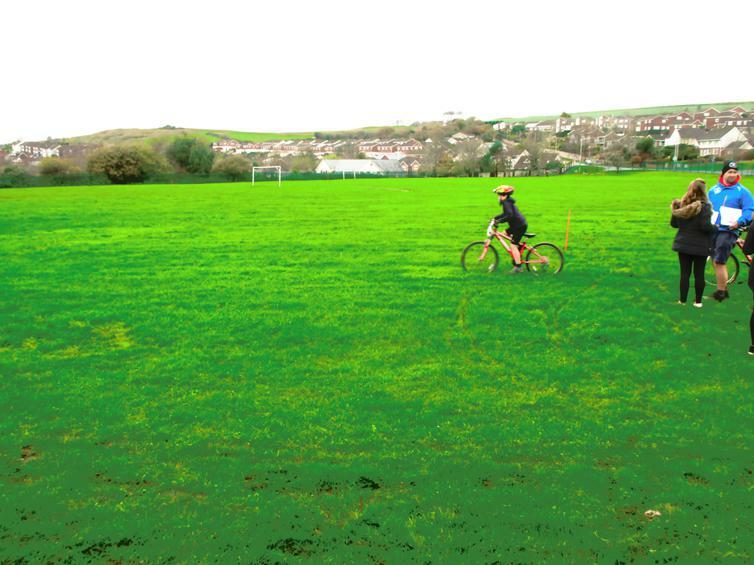 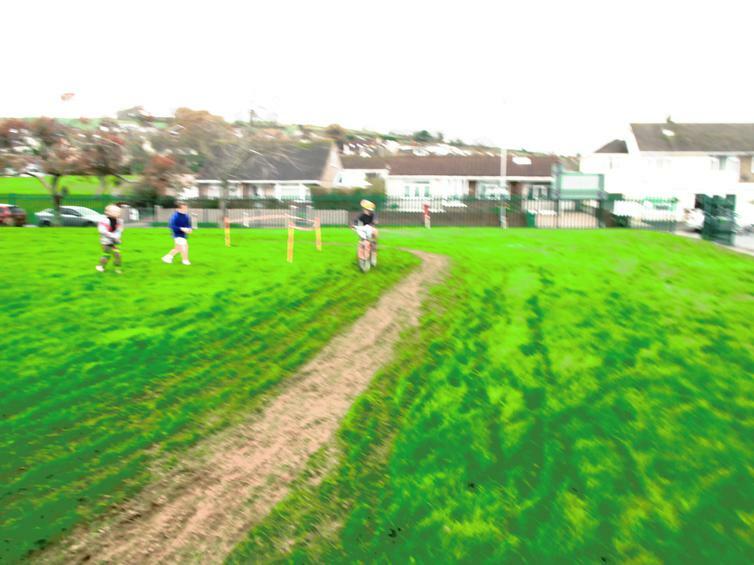 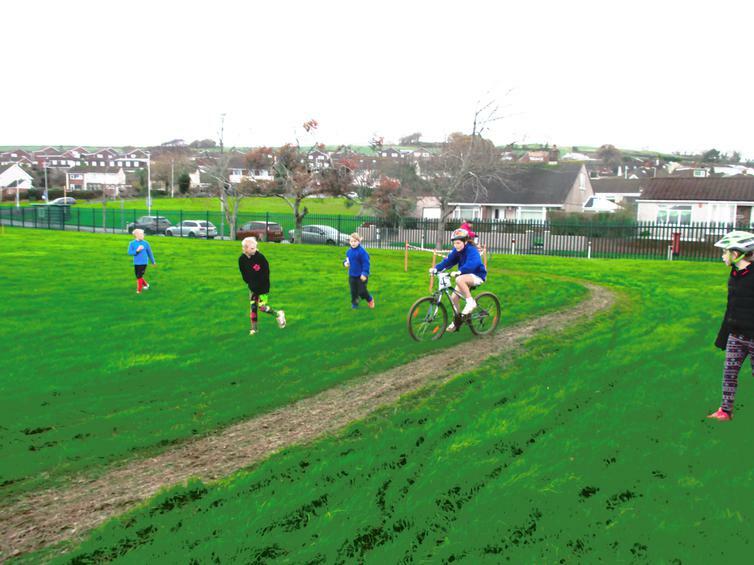 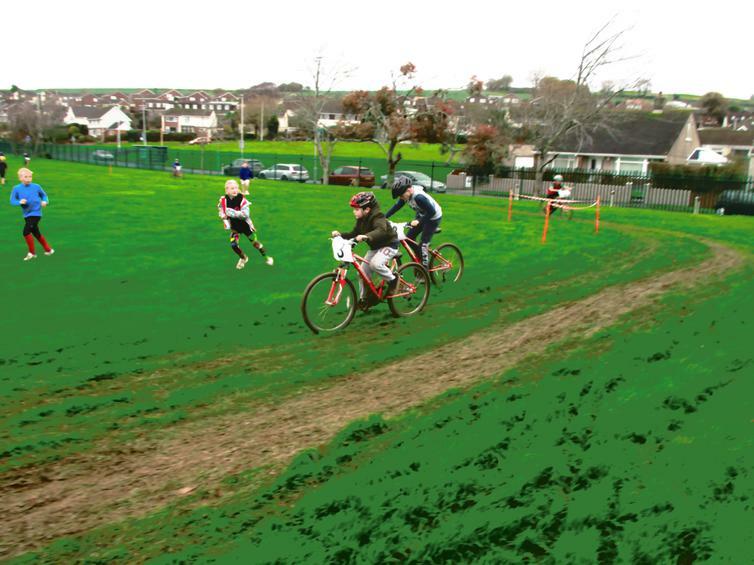 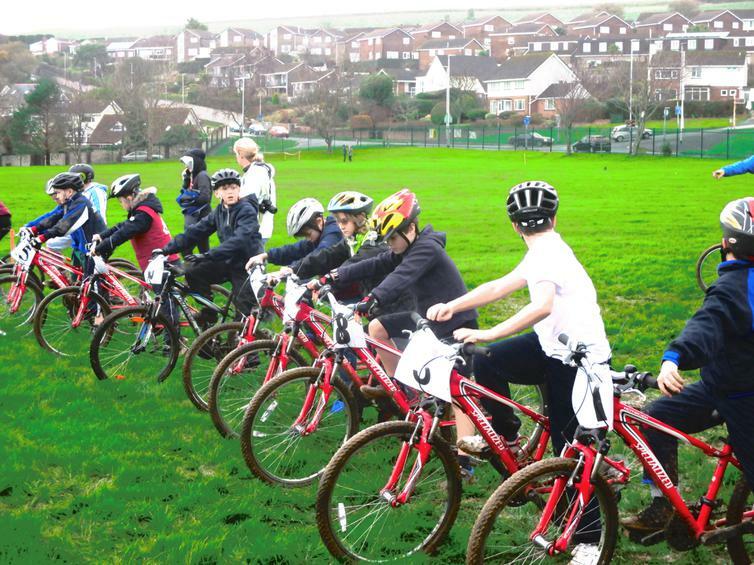 Two teams of cyclists, from Wembury Primary, took part in the Go-Ride event, cross country on a bike. 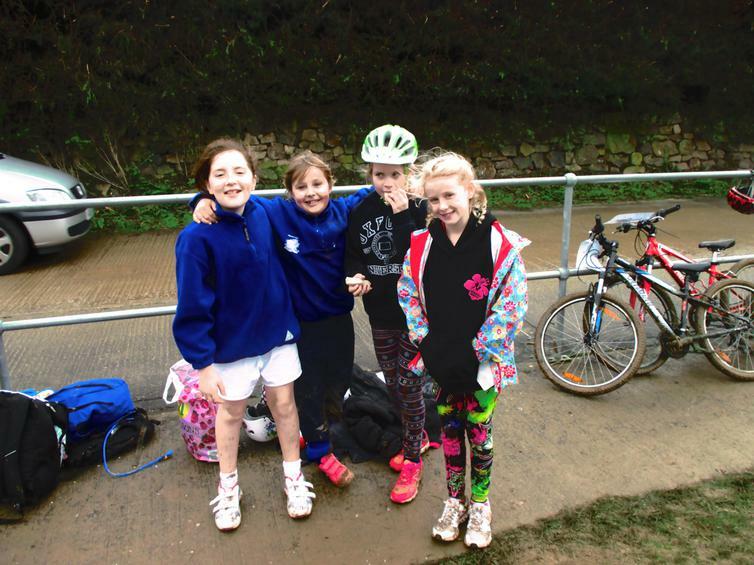 As you can imagine there was a lot of mud, so cycling was a little tricky. 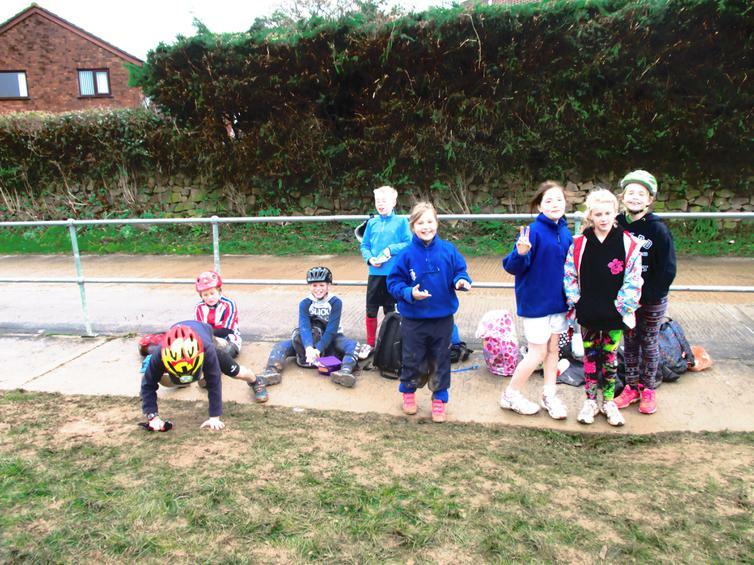 Although they didn't gain a team place for the Level 3 event in Exeter, next year, they all stated they had great fun and enjoyed cheering each other on. 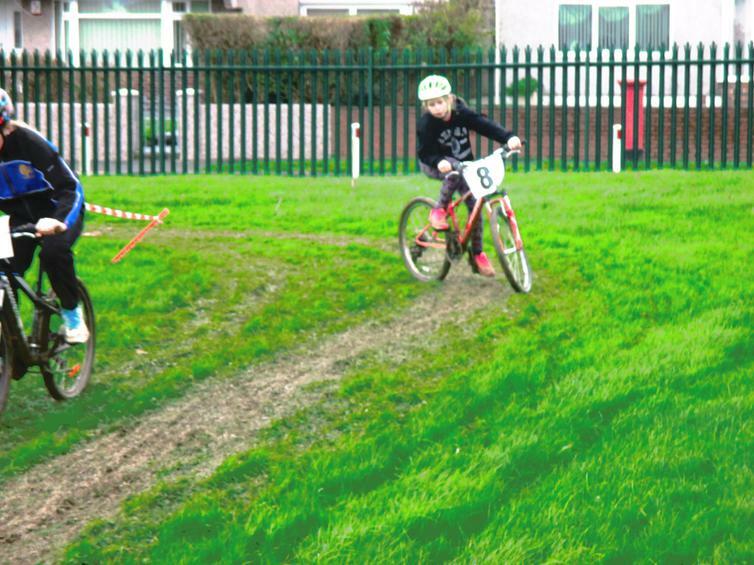 One girl had only been cycling for a year, after taking part in bikeability training in school, and completed the course ahead of others - this is an amazing feat; hopefully she will be able to develop her cycling for next year's competition. 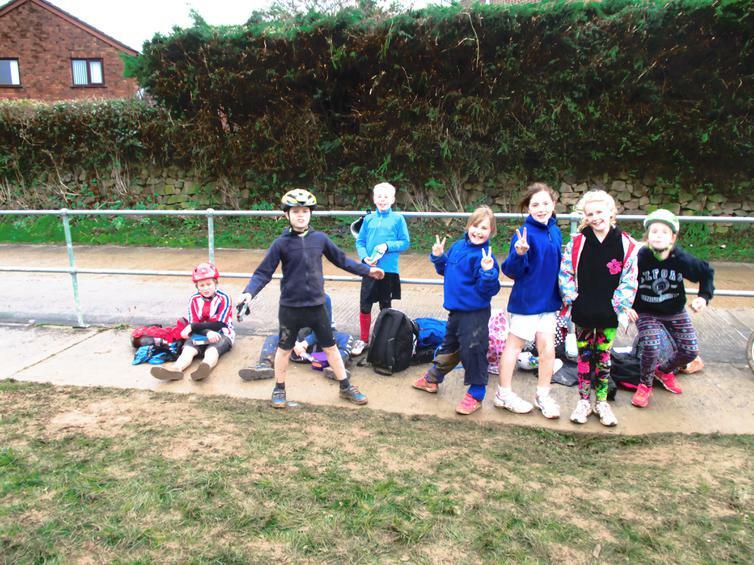 All participants did brilliantly and need to be congratulated for their team spirit and perseverance, in difficult conditions.